Yesterday Apple released its 8th beta build of iOS 10 to developers. Although experts and analysts have not reported any new or hidden changes, users have mentioned that this release feels significantly more stable than previous beta releases. According to YouTuber EverythingApplePro, iOS 10 Beta 8 feels as if it’s “almost ready for prime time”. After much testing on our end we can in fact confirm that iOS 10 Beta 8 is noticeably faster and more stable than previous builds with little to no hiccups or glitches. One small issue that we have noticed is a slight delay when selecting options from the Share Sheet menu such as “iMessage” or “Mail”. iOS 10 Beta 8 comes in at just 26 megabytes meaning Apple is really focusing on squashing those small bugs before the final GM Build of iOS 10 is released to the public in a few weeks. One interesting fact about this beta is that Apple usually doesn’t release more than 5 or 6 betas before releasing a final build. The only other time that Apple released 8 beta builds for a particular software was back in 2010 when iOS 5 added over 200 new features to the iPhone, iPad, and iPod Touch. If we see a 9th beta build for iOS 10 before its final public release, iOS 10 will hold the record for the software with the most developer beta releases in Apple history. 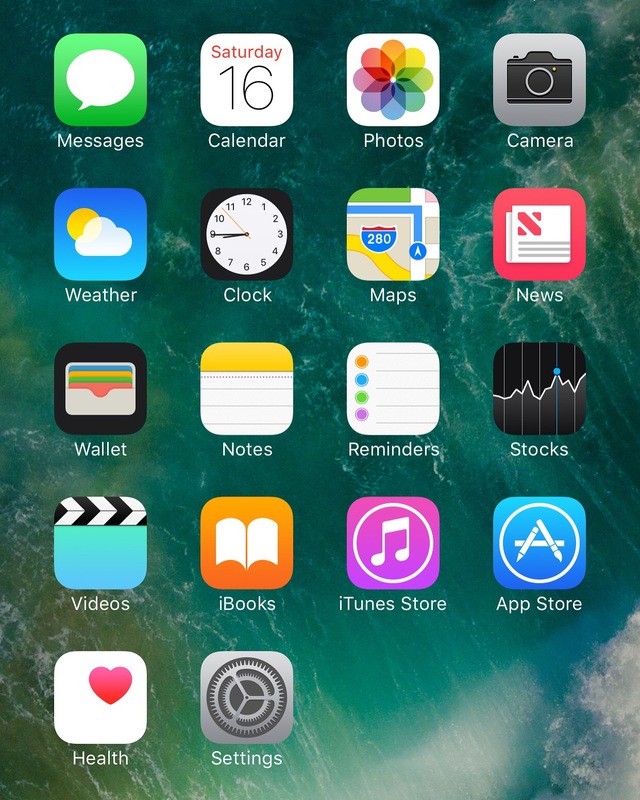 Are you running iOS 10 Beta 8 ? Leave us your thoughts and let us know of any features we missed in the comment section.